Many dream of getting married in a far off paradise. 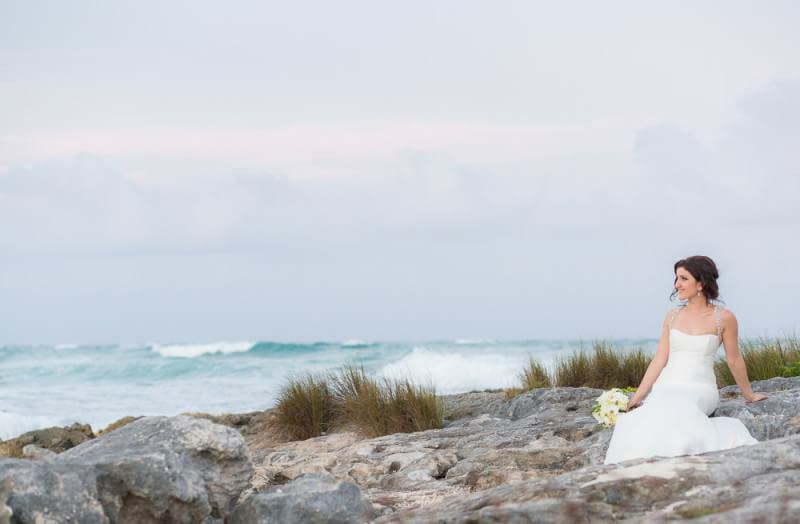 Whether it’s the beaches of Mexico or an enchanting villa in Tuscany, destination weddings are a wonderful way to start your life together. Of course when planning a destination wedding there is much more detail and logistics that gets involved. 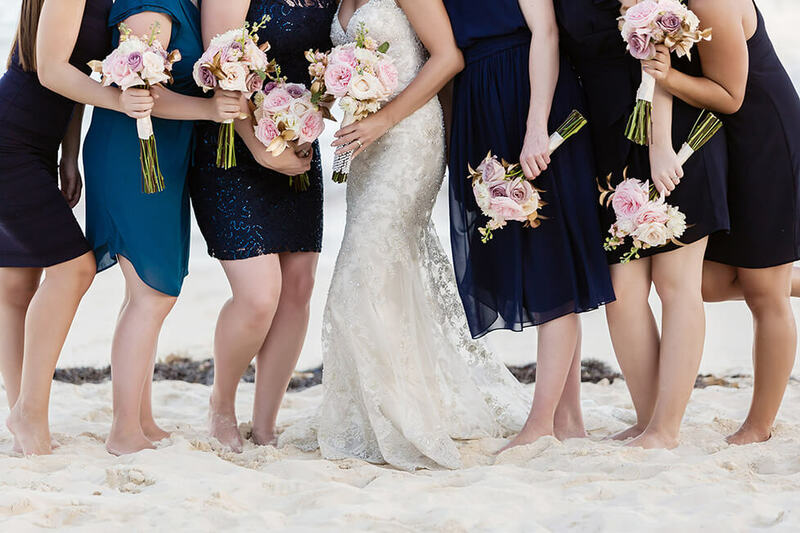 These details might not be the first thing you think about when you picture yourself walking along a white sandy beach but they are crucial to the execution of a beautiful and stress free destination wedding. We’ve teamed up with Brilliant Event Planning, a boutique wedding planning company with a flare for destination weddings to explore the 3 common obstacles couples face when planning a destination wedding. Their expert planners are sharing how best to combat these obstacles so that all you have to focus on is saying “I do”. The first problem people run into is arriving at the venue and having the details fall short of expectation. This can affect any aspect of your wedding, from poor food and beachfront ambiance to the napkin folds and DJ selection. We have a two fold approach to solving this issue. First you will want to give the venue specific visuals of what you expect everything to look like. The more detailed you can provide the better – remember that much can be lost in translation. Second, you will want to go to the resort and see everything. Walk around the grounds, see the event space and try the food. You never want to book a resort without seeing it first, photos are incredibly deceiving and you don’t want to go wrong with something as crucial as the venue. The next problem that many couples face is a language barrier. When you don’t speak the same language as your vendors there is the chance that details and conversations will get lost in translation. We recommend you communicate via email as much as you can. When you communicate over email it allows them to use an online translator so they can be sure to understand all that you’re saying and be able to refer back to it, and you’ll have written documentation of all details and correspondence. The last item on our list of destination wedding dilemmas is transporting decor. If the decor and accents for your wedding are starting to pile up you might feel inclined to just mail it all to your venue. Think again! They WILL get stuck in customs – it’s murphy’s law. The best way to transport your wedding decor is in checked baggage. This may mean loading up your brother, sister, mom and 10 closest friends with extra checked baggage but is worth the peace of mind knowing that everything will be arriving with you in one piece. Make sure to check your specific country’s laws regarding the maximum amount of food, liquid or other items that can be brought into the country. Unless you’re using a reliable logistics person to user your cargo through customs, be sure to bring everything in checked baggage. 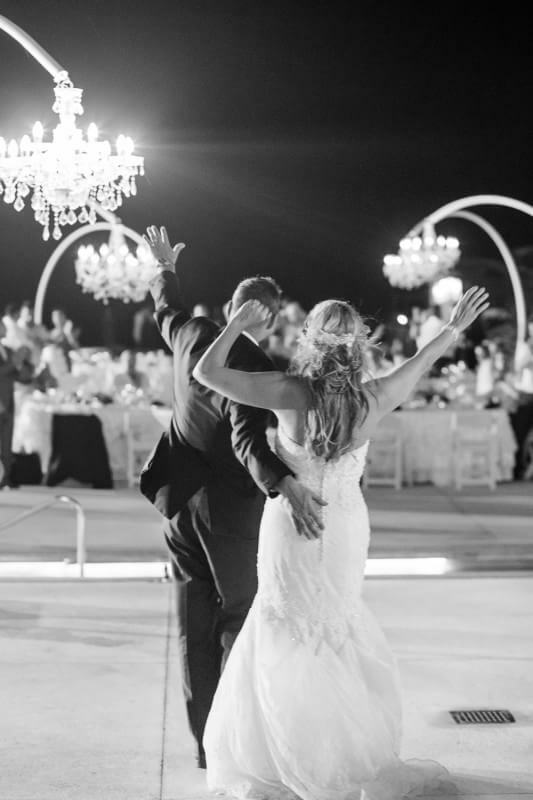 Destination weddings are a beautiful and exciting way to celebrate your new life together. With the proper planning and attention to detail, you are sure to have a magical day that you will cherish for the rest of your life.